Custom built- 1 owner home-bright, cheery & great for entertaining! 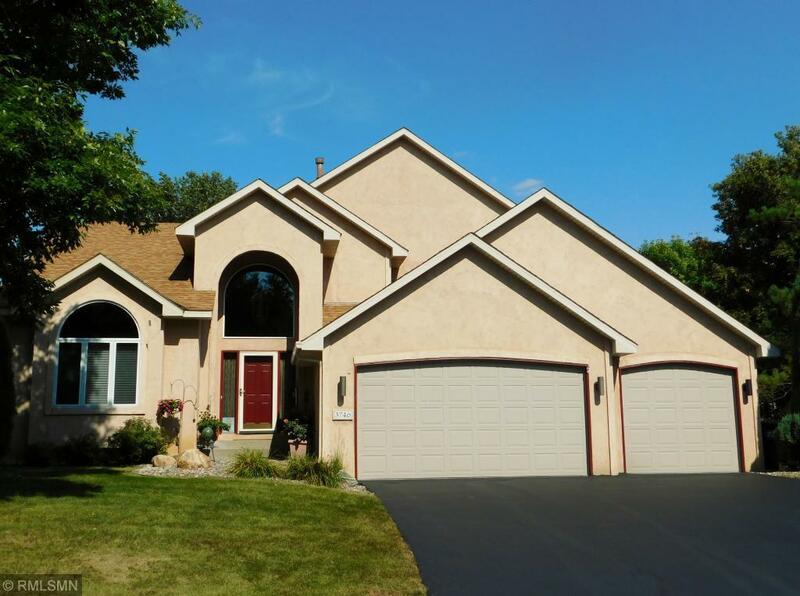 2 Story entry, DR/ KIT w/vaulted ceilings, pull outs in granite island. FR w/built in TV & 2 sided fplc. Amuse.Rm w/wet bar (Man cave or 2 more bedrooms?). W/O to decks off KIT, FR & Am.Rm then to patio & firepit! Fenced dog run & great landscaping. Unfin LL w/ egress window & cedar closet!! 3rd BR has office built-ins. Owner's BR has 2 person jetted tub & separate shower, walk/in closet! Many custom details. Come fall in love!